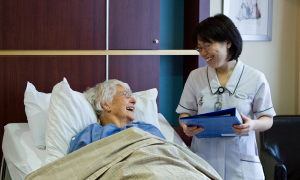 At Grace, we are very fortunate to have a world-class team of surgeons from a diverse range of specialty areas. 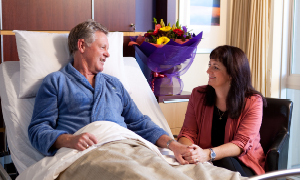 Within our specialty teams, years of experience combine with a passion for their craft, to ensure that our surgeons not just meet - but exceed - our patients' varying needs. 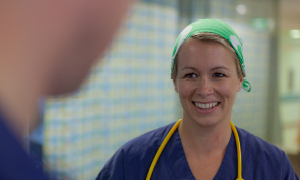 We are extremely proud to be able to offer our patients some of the most advanced surgical skill and technology available in the world, right here in Tauranga. 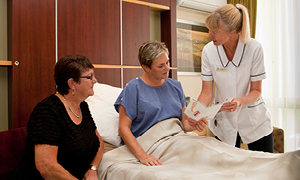 Our Anaesthetists provide anaesthesia and sedation during your procedure and manage your pain relief throughout your stay. 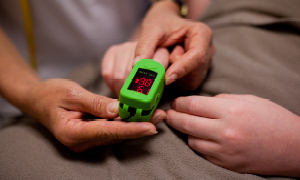 Cardiologists offer cardioversion at Grace; a procedure that returns an irregular beating heart to a normal rhythm. 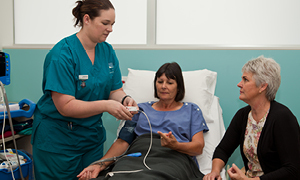 A range of treatments including epidurals, joint injections and nerve blocks to help manage chronic pain. Cosmetic or reconstructive surgery options, including breast reduction, skin cancer surgery, and cosmetic surgery procedures. Examinations of the gastro-intestinal system including gastroscopy, colonoscopy and sigmoidoscopy. 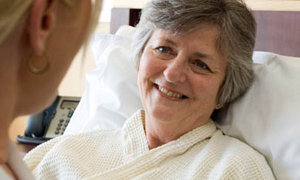 A wide range of procedures including hernia repair, gastric, colorectal, breast, and vascular surgery. 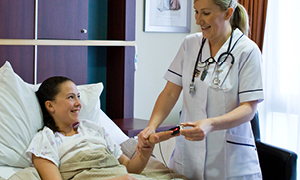 Surgeries of the female reproductive system, including laparoscopic and robotic procedures. Oral and maxillofacial surgery includes dental surgery and surgery of the mouth, face and jaw. Surgeries of the musculoskeletal system including diagnostic procedures, joint replacements, fracture repairs and ligament and tendon repairs. 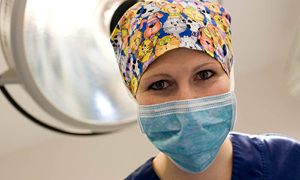 Surgery of the ears, nose and throat, including tonsillectomy, grommet insertion, and septorhinoplasty. 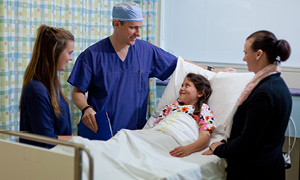 The special surgical care of children across many specialties including general, urology, ENT, orthopaedic and plastic surgery. 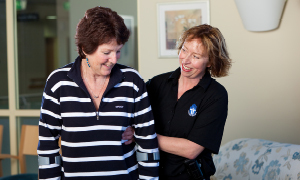 Our team of physiotherapists provide pre-operative assessment and post-operative rehabilitation. 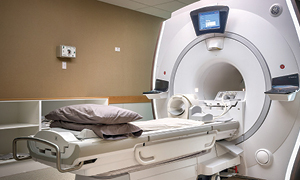 Imaging technologies including Xrays, CT and MRI scans. 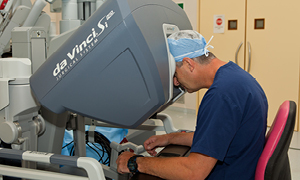 Surgeries including urological and gynaecological procedures which involve the use of surgical robotic technology. Surgery of the male and female urinary-tract and the male reproductive organs, including robotic and laser procedures. Not sure which specialty area you need? 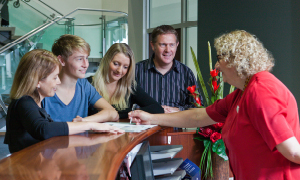 Contact one of our friendly staff who are happy to help.